It is better to choose tours to Armenia for spending a winter vacation in the best conditions at the most affordable prices. You can have a good rest here in one of the health resorts surrounded by magnificent natural landscapes, as well as to celebrate the New Year, Christmas and other winter holidays. Tour to Armenia in the winter is a great holiday gift for the loved ones. Winter in Armenia is short and relatively warm. Usually the air temperature in the cold season reaches approximately + 2°C. Precipitation is not very abundant here, so trips and excursions to the sights of the country are also relevant in winter. What to do in Armenia in winter? There are all possibilities for quality winter recreation in Armenia including tours to the most interesting places of the capital and its environs, impeccable service, fabulous food, good living conditions and low prices for entertainments. 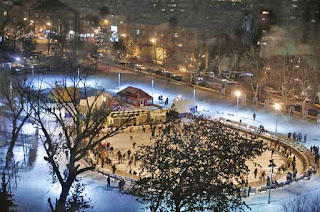 Many festive events and concerts are held in Yerevan and other cities of Armenia in winter. In addition, the capital has all kids of amusement for different age categories. 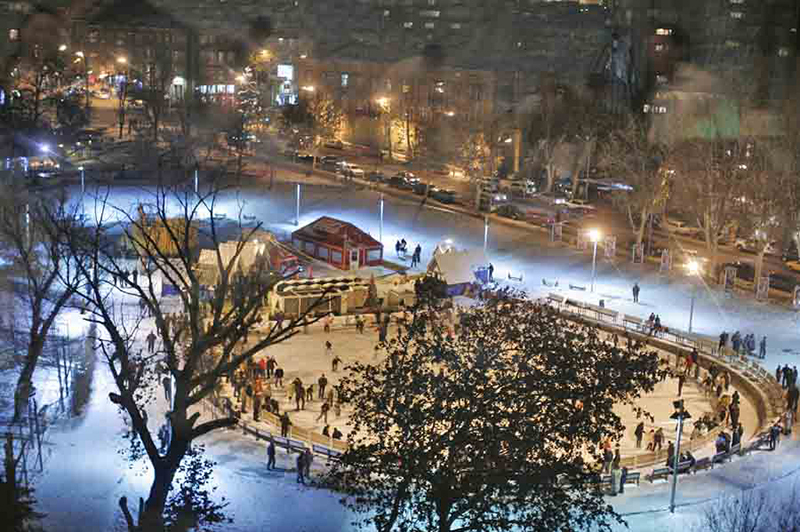 For example there are several skating rinks in the city where you can inexpensively rent skates. 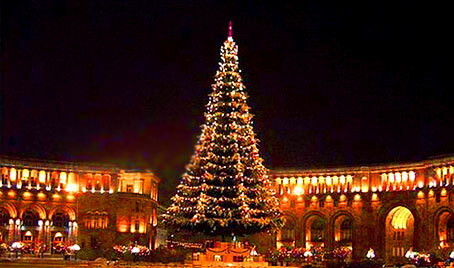 The Armenians begins to prepare for the New Year since the beginning of December. 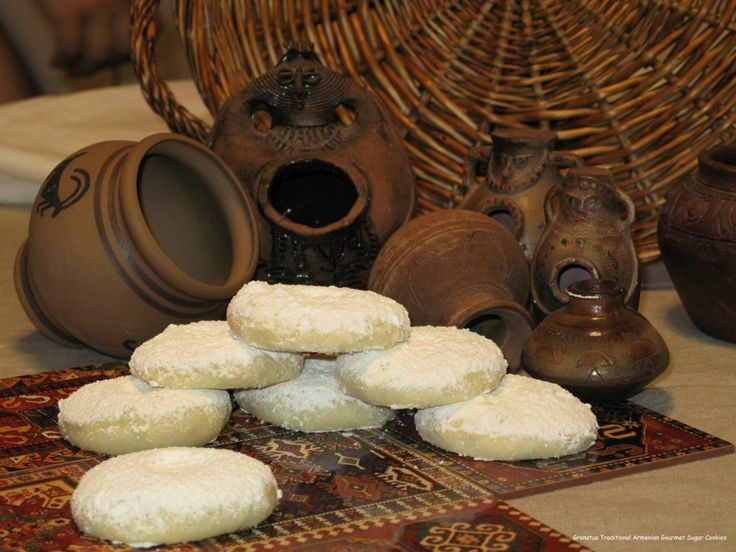 Hospitable Armenians attach special importance to this day. It is customary to celebrate New Year with family and friends at the big festive table. It is worth to try Armenian traditional dishes during the vacation in Armenia especially the famous dolma, as well as khash which is usually eaten in the cold season. The local analogue of the day of all lovers St. Sargis Day is also celebrated in winter in addition to the New Year and Christmas. According to tradition the Armenians bake salted biscuits for unmarried young people who will see their future spouse in the dream after they have eaten it. Another favorite holiday of local residents is Trndez when future husbands and wives jump over the fire holding hands. It is believed that this strengthens their relationship. Lovers of active rest will appreciate the ski resorts of Tsakhkadzor, Sevan and Jermuk. Moderate and short winter allows to make tours and excursions to all the sights of the capital and beyond. Those who want to escape from the urban fuss can choose one of the sanatoriums in Armenia located in Dilijan, Jermuk and Hankavan. Modern equipment, quality service and affordable prices attract many guests from different countries every year. There are many attractions and entertainment in Armenia located both in Yerevan and in its surroundings. It is recommended to visit museums and other cognitive places, cozy restaurants and teahouses, stroll through city parks and have fun in entertainment centers in the capital. There are many ancient monasteries, temples and other monuments of history and culture in the immediate vicinity of Yerevan that will tell about the history of Armenia which is the first in the world accepted Christianity as a state religion. Tours in Armenia differ by prices that are affordable for anyone who wants to spend vacation in Armenia in the winter. 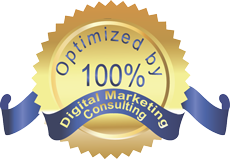 Thank you for the nice writeup!